Life is complicated, and faith isn’t about making it less complicated, but living with greater wisdom in the midst of uncertainty. We offer space for reflection and discussion, for ponderers and wonderers. Whether you’re into knotty philosophical debate, prefer discussing your faith and the bible in small groups, or are a teenager wanting to explore who you are and what you might do with your life there is a thinking space to welcome you. Below are some of the thinking spaces you can be part of in Redlands Parish Church. Starting on Monday 11th March at 8pm, Shelagh and Alan will be running a lent group from their home 35 Eastern Avenue. It will be based on 6 sessions focusing on ‘Place’, ‘Exile’, and ‘To Calvary and Beyond’, which come from the Bible Reading Fellowship’s ‘Lent with New daylight resource. On Tuesday 12th March the daytime house group starts at 10am lead by Hilary and Francis and run from their home on Eastern Avenue. They shall be using materials from Action on Poverty. 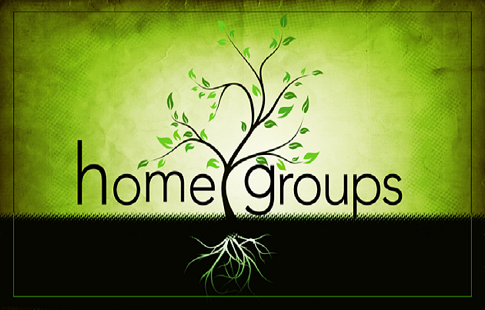 If you’d like to explore your faith outside of church services our friendly house groups are an ideal place. 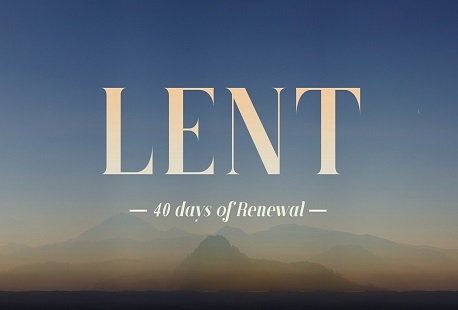 The Monday group normally meets once per month, and once a week during Lent. 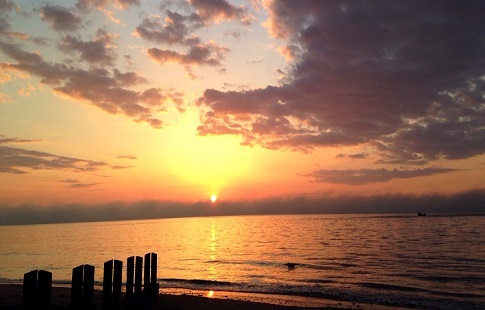 It’s a chance to think more deeply about Christian faith in a supportive environment. 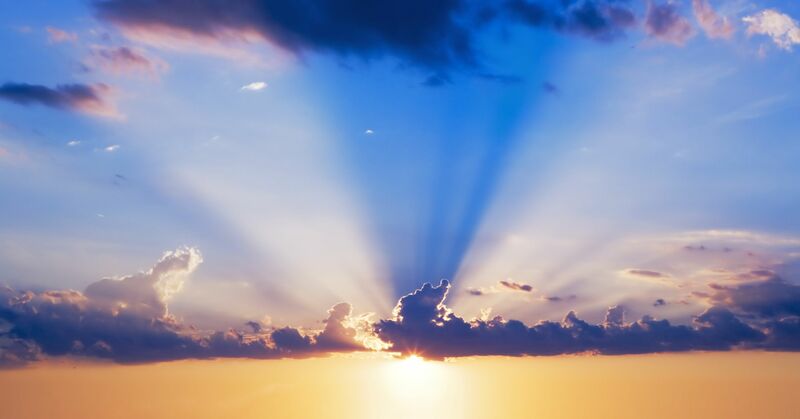 Themes for discussions have included the place of the sacred in a secular world, Christian relationships, the Eucharist, climate change and Christian faith, and songs of praise in the New Testament. For further information please contact Alan or Shelagh, or call the parish office. On the third Sunday of the month we run a bible study group over breakfast in the vestry from 9am until 10am. If you have questions to ask about faith, scripture and the universe, please do join us as we think and explore God’s plan for us all. 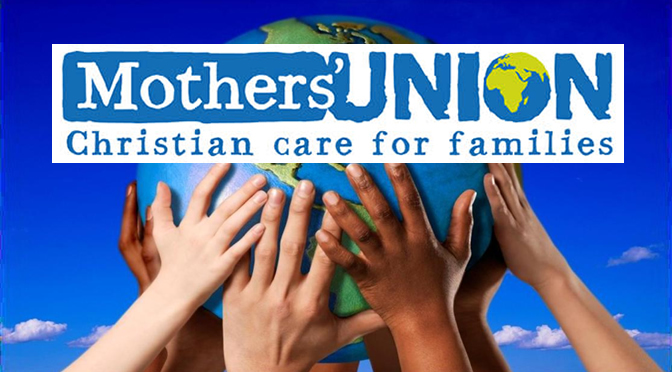 Mothers’ Union is an international charity that aims to demonstrate the Christian faith in action through the transformation of communities worldwide. We are working with people of all faiths and none in 83 countries to promote stable marriage, family life, and the protection of children through praying, enabling, and campaigning. The Parish branch meets regularly, starting with prayers followed by a sharing of news or business over coffee. We also often invite guest speakers to join us. For more information please contact Barbara through the Parish Office.